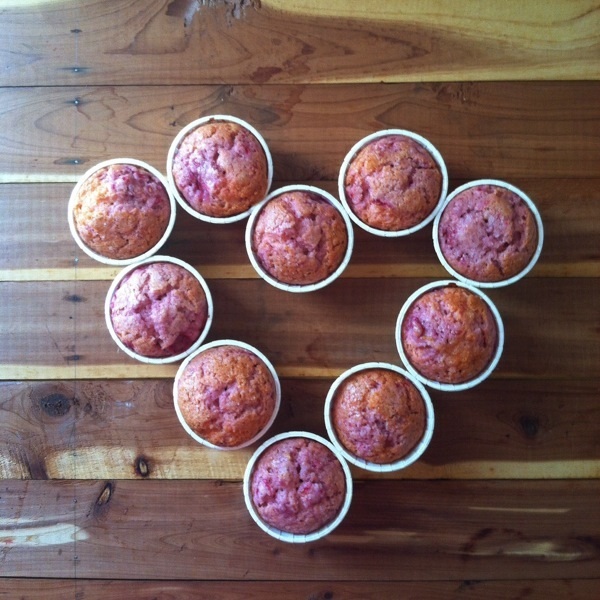 Yes bakers this is what you think it is, muffins, fruit and goodness in such a romantic way! 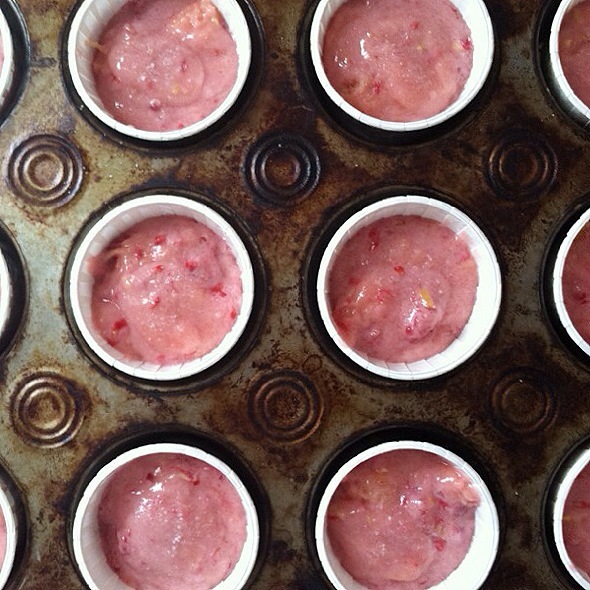 I love fruit, I love muffins, and I love finding new ways to do both. This time I wanted the muffin to be bright in color and in taste. 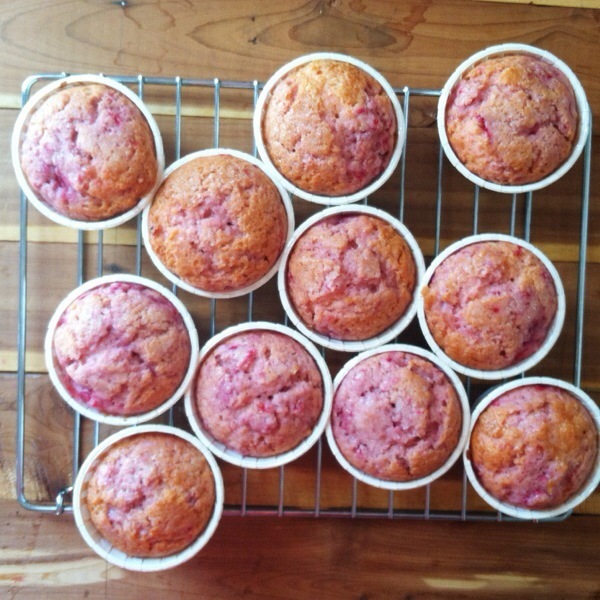 I usually prefer my baked goods hearty as you’ve probably noticed, but this time I wanted to be reminded of springtime and when I think of springtime I think light, lovely, bright, all around happy feelings and I don’t know about you but just hearing Raspberry and Lemon Muffins gives you visuals of those words. 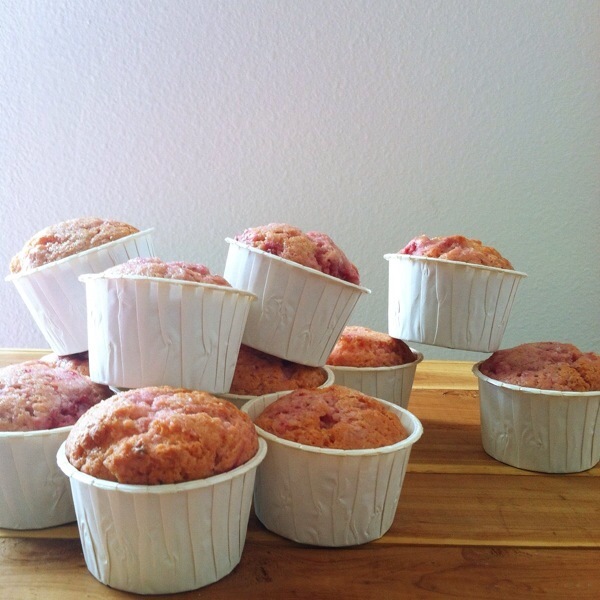 Behind the Scenes (BTS): Raspberry is a bold flavor when used right and lemon is a bright and tart flavor anytime of the day, but in this recipe it took me a couple tries to finally get the lemon to stand up and compliment the raspberry. While each batch was good I wanted you to get the raspberry then the lemon or vice-versa, but I wanted both flavors to stand their own and at the same time still give a unified compliment to the palette; it was a bit hard because lemon, while being a strong flavor, needs a lot of zest and extract, but not too much juice to give those flavors and you need a good amount of actual lemons not just extract to get that level of flavor punch; too much juice can make the batter curdle when baked because of the acid; so combining the right amount of each proved to be a task for someone who was neurotic and refused to be denied their citrus and fruit muffin. 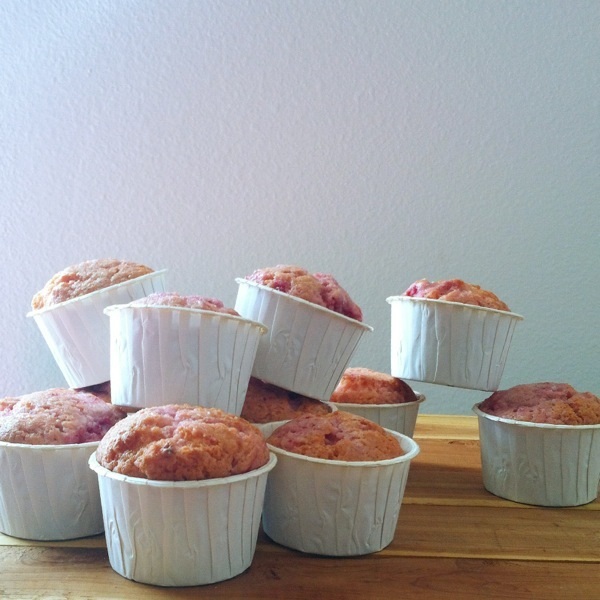 Visual Aids: In terms of visuals, raspberry can sometimes fade when baked so if you’re looking to get that bright red/pink color to you’re muffins adding a little bit of no taste red food coloring to your wet ingredients is fine. It doesn’t usually give off any taste, obviously if you specifically buy the no taste red but also if you buy regular red food coloring as you won’t use enough to bring on any bitter taste, and it only enhances the overall color. It also doesn’t dye the lemon zest so you still get to see those cute little yellow flakes in the batter and throughout the muffin after it’s been baked. 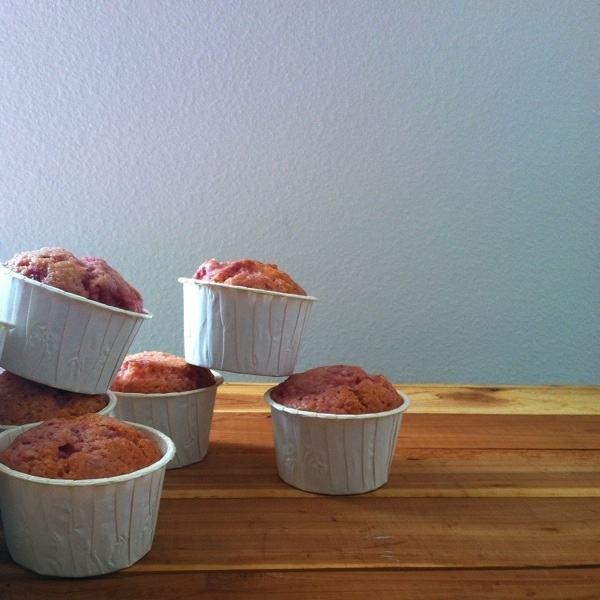 Don’t forget: when it comes to topping off muffin batter it’s always great to add a pinch of fine sea salt. I’ve been thinking about doing a post on salt and explaining the different types and flavors each one gives. When it comes to salt it only enhances baked goods when done right. Ask any baker and they’ll agree. Also adding some vanilla or lemon sugar on top is awesome as well. That’s another post I’ve been thinking about, seasoning sugars, it’s honestly not done enough and the outcome never fails. So if you guys think that would be a good idea let me know! So enjoy this recipe and tell me your feedback! Preheat the oven to 400 F (200 C) and pre-measure out all ingredients. In a small bowl add your raspberries with 2 teaspoons of sugar, 1 teaspoon of lemon juice and let it set in the fridge for 30 minutes. This will soften the raspberries and let out some of the water. After the 30 minutes, give the raspberries a light mash. I personally like mine chunky so I don’t mash it too much. Add the eggs, milk, melted butter, lemon zest and vegetable oil to the dry mixture and proceed to combine all ingredients. The mixture will seem dry and crumbly, don’t worry. Next, add the mashed raspberries. 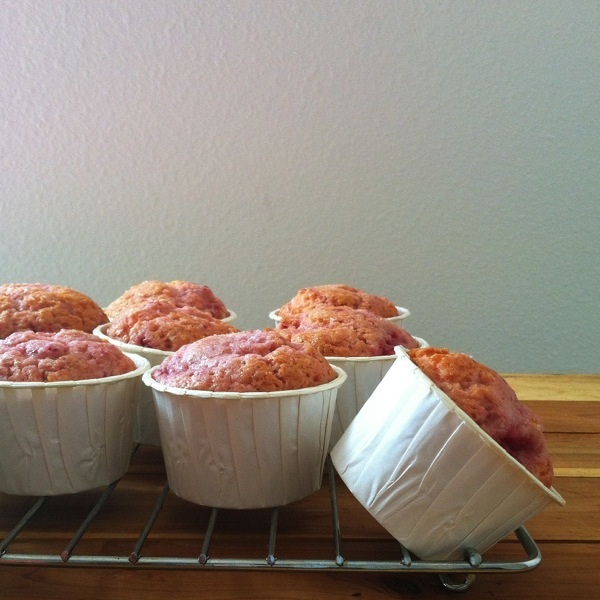 As always, I recommend using an ice cream/cookie scoop that way each muffin tin can have the same amount. If you don’t have an ice cream/cookie scooper then a kitchen spoon or tablespoon measuring cup will be fine. Bake for 20 – 25 minutes, make sure you keep an eye on the muffins, each oven is different so yours may need a little less time or a little more time, also this is dependent on how much batter you put in each muffin tin. Once cooled, you can enjoy, they make great on-the-go breakfast with some coffee or some nice orange juice and have yourself a very fruity breakfast, lunch or dinner. You have butter as one of your ingredients but it doesn’t mention when to add it? I’ve fixed the directions. I apologize for the confusion.